I'd like to introduce my first PC, Zenbiote. It was a great experience, and I am extremely glad with the performance compared to my consoles that I used most of my life in gaming. I was trying to place a budget for myself and ended up deciding at around $1000 (for now), just to get me through college (not including peripherals). The build was basically centralized around the processor. 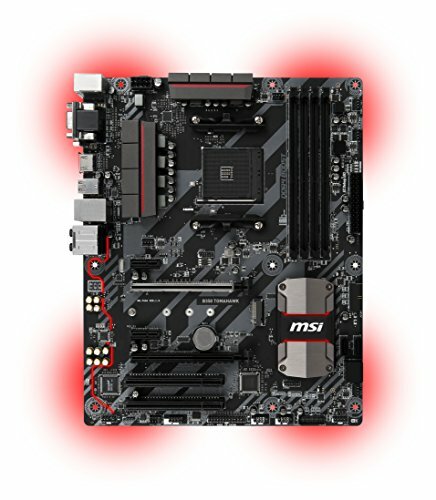 The AM4 platform is very intriguing, due to it being so new. This is a great future proof platform that will be able to support AMD's new 7nm chips in the future. I wanted to go with an clean theme with white LEDs and a white case. The S340 is a absolutely beautiful case, but it only has reasonable airflow. I wish I was able to get more, but the rad on the front becomes a little restrictive. 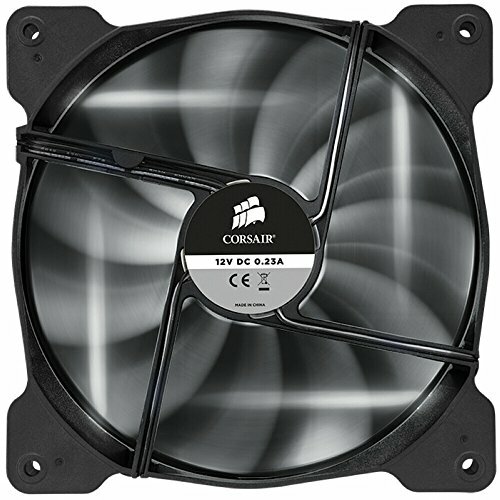 I replaced the fans that came with the CPU cooler and added some static pressure Corsair fans, and I noticed a few degrees difference on my components. Otherwise, I'm very satisfied with the fairly cheap MasterLiquid 240 Lite, and the case. The R5 2600 was the perfect choice for me due to its efficiency (65 W TDP), performance, and price that is almost unbeatable among others in its class. I have it overclocked to 4.00 GHz @ 1.325 V and with the liquid cooler, it runs at 28 C at idle, at about 42 C during gaming, and hits 62 C under full load. I also set the LLC on my board to Mode 2, which is on the higher side in order to combat vdroop. The extra threads compared to the Coffee Lake i5s are also a benefit, and help greatly with productivity and multitasking for my engineering school work. Although Intel has a reasonable lead in gaming performance over AMD due to the greater IPC, I don't think it's worth paying 1.5x or even 2.0x the price of this chip only to gain a few FPS. This chip will give you amazing performance at its price point. I did have to receive a boot kit in order to update the bios to run the ZEN+ on the B350 chipset, I contacted AMD and they happily sent me an older processor to update the bios. The B450 chipset is what I would recommend for future builds, just due to not having to deal with the bios not being up to date. This motherboard though, is one of the best deals on the market. It is capable of overclocking, has more than enough power delivery and great heat sinks for the VRMs. Although, if going for a 2600x or above, I'd recommend getting a X370/x470 board for better power delivery, if you're overclocking or you would like multiple GPUs. Otherwise, stick with a B350/B450. I chose the ASUS RX 580 8 GB because of nearly the best price per performance on the market for GPUs, luckily this was the last component I had purchased, and I ended up getting it for around $300. I had overclocked this card to 1450 MHz on the core and 2100 MHz on the memory with no voltage offset (using MSI Afterburner). This card performs very well, when it isn't thermal throttling. I made the decision to take apart the GPU and reapply thermal paste. I used Arctic MX-4 and it ended up dropping temps from in the low 80s to low 70s (in degrees C). Also overclocked the memory to 3200 MHz and tightened the timings to 16-17-17-35 while leaving the voltage on Auto in the UEFI. Very surprised at how well this memory performs for being on the lower end of G.Skill's product line. Having a lower case temperature would help this RAM for overclocking due to its lack of heat sinks. To put this to the test, I ran this setup in Far Cry 5, which is a fairly demanding game, I ended up getting 75 fps+ on all ultra settings at 1080p (RX 580 8 GB). Perfect for my 75 Hz FreeSync Monitor! This was a great learning experience, I highly recommend checking out YouTube to learn about the different components and how they interact. My goal was basically to build the best price per performance PC that I could. Let me know what you think and I'm glad to be part of the PC Master Race community! I had replaced the RX 580 because I found a great deal on a GTX 1080. I plan on selling the RX 580 to a friend, who is in desperate need of an update. The 1080 performs as expected, I mainly got it to push the higher resolutions (1440p) at a high(er) FPS. While I play some single player games, I also like to play competitive games such as Fortnite and PUBG. In Fortnite, with shadows, anti-aliasing, and post-processing all on low, I get an average of around 240 fps (1080p). I had also replaced my case with the better airflow, and more appealing, Meshify C. My temps dropped significantly, and I like the tempered glass side panel so much better. I also picked up a HP Omen 25 from my friend for $100 so I could use 1080p 144 Hz. Looks so much better compared to the 75 Hz on my previous monitor. Did a few upgrades since I posted this. 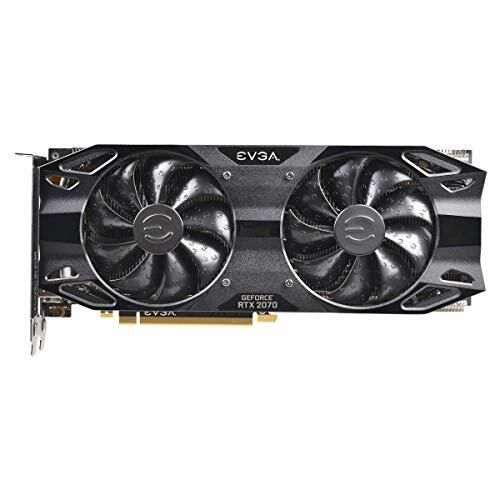 EVGA Step-Up Program took my 1080 off my hands, and I ended up on getting the RTX 2070 XC Black to have better driver support and Ray-Tracing/DLSS capabilities. I also upgraded my boot drive from a 120 GB KingDian Sata SSD to a Crucial P1 500 GB NVMe SSD for more storage and faster read/write speeds. I also found a really good deal on a used EVGA GQ 750 W Gold PSU, so I upgraded that in order to have more headroom and efficiency compared to my Corsair CXM 550 W Bronze. Amazing CPU for the price, I would recommend this to anyone. Hit 1405 cb in Cinebench R15 when I pushed it to 4.1 GHz at 1.4 V. Wasn't comfortable with that high voltage, so I toned it down to 4.0 GHz at 1.325 V and it hits 1350 cb consistently. This is a great cooler, when you change out the fans. 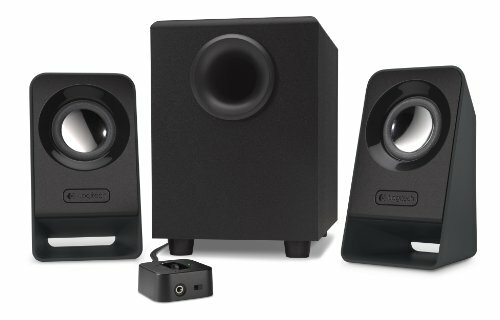 They're loud and only perform adequately. Once I replaced fans, I would say that this cooler is one of the best bang-for-your-buck cooler that is available on the market. Keeps my CPU under 55 degrees C under load. 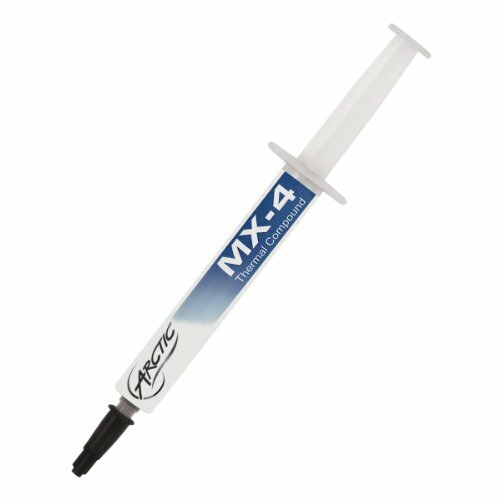 Amazing thermal paste, non-conductive and it keeps your stuff cool! I used this for both my CPU and GPU and am extremely satisfied. Great motherboard, has great power delivery and VRM cooling used with my Ryzen 5 2600. Only needed a BIOS update to run the new Zen+, other than that, I have had no issues with this product. This RAM really surprised me, for the price it is on the market, it has amazing performance. Had XMP profile of 2933, but I overclocked to 3200 with tighter timings, and at Auto voltage, and it runs completely stable on my system. Bought this refurbished off eBay a year or two ago and have had no issued whatsoever. 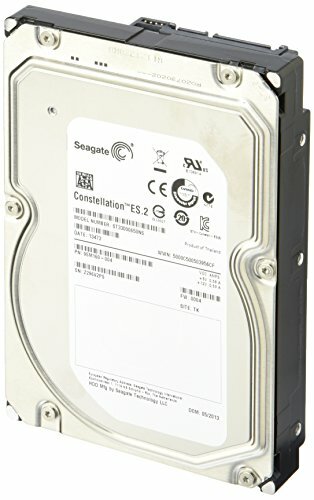 I would highly recommend as a storage drive, lots of space and is really cheap. Works as expected, it is capable of AC band, which is why I bought it. Added benefit is an integrated heat sink for improved cooling. Great airflow, is quiet, and looks great. 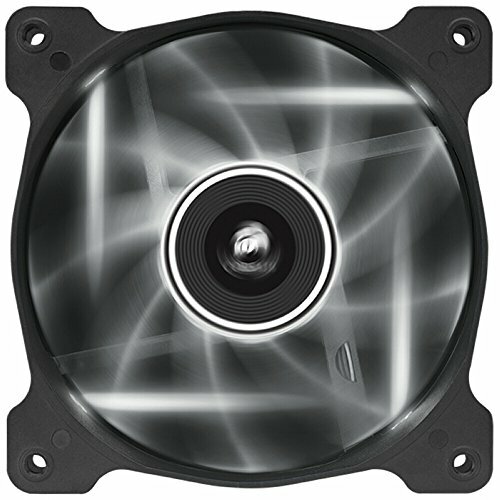 Replaced my standard fans on my AIO with these, and they really get the job done, while looking great. Had this for a while, I bought it for use with my PS4 and just migrated it over to my PC. 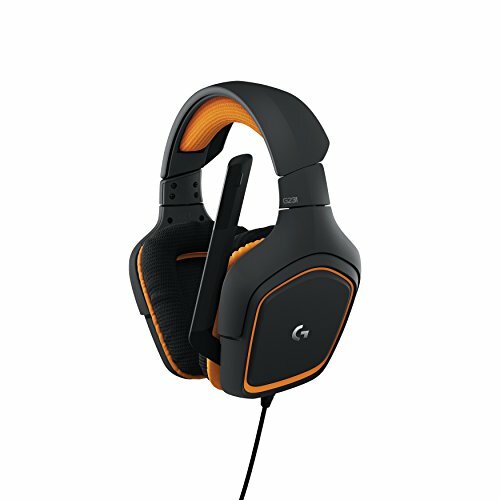 I had to get a 1 to 2 3.5mm jack adapter for use with the PC, but otherwise, it has great sound quality for the price. 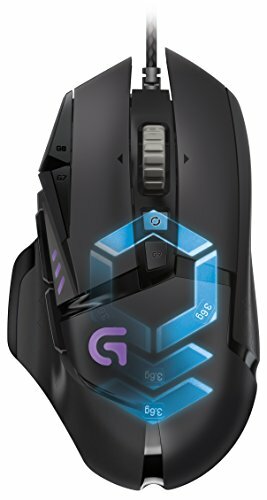 Can't go wrong with Logitech. Damn, a pretty solid build. +1 Although I have to ask, why did you choose the RX580 over the GTX1060 6GB? Also, why did you settle for a 4.0GHz overclock when you have an AIO CPU cooler? just curious as I'm planning on building a pc with the same CPU and the B450 version of this motherboard. bit of a random question does the cooler come with decent thermal compound ? Great build. How do you like the tecware keyboard. Considering getting one too but I am still on the fence between this one and the Drebo Calibur.